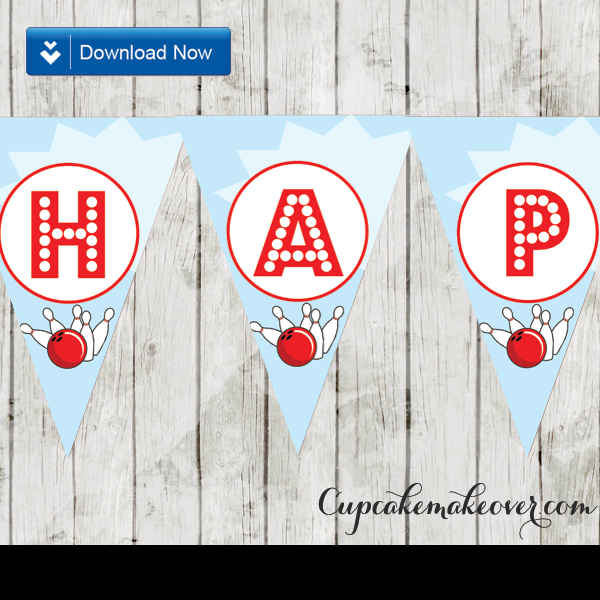 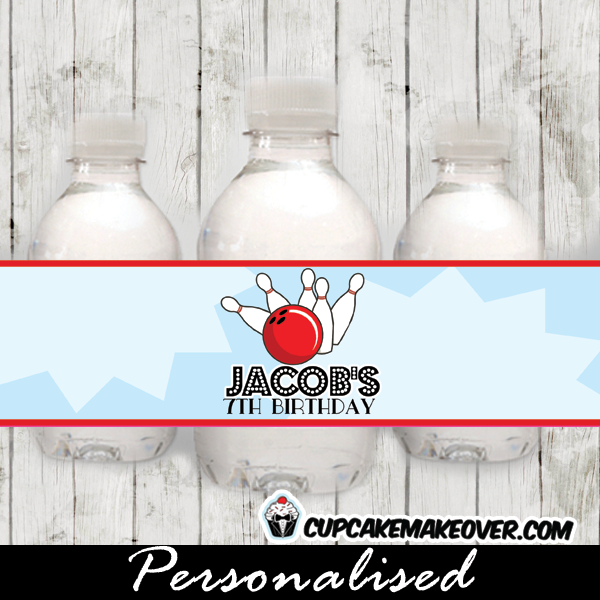 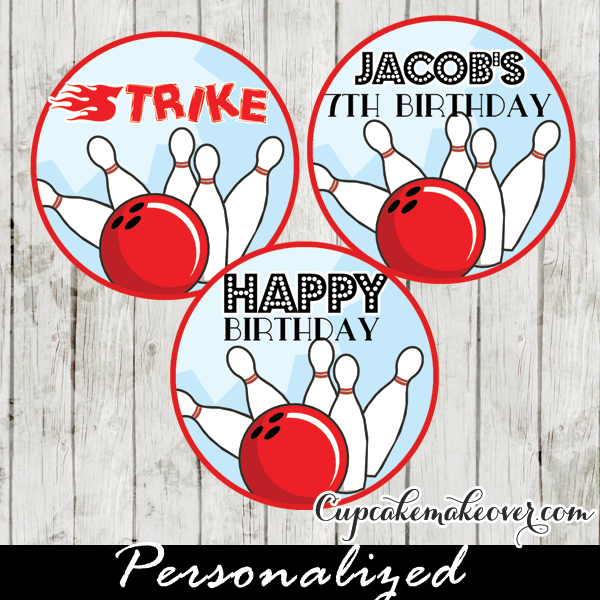 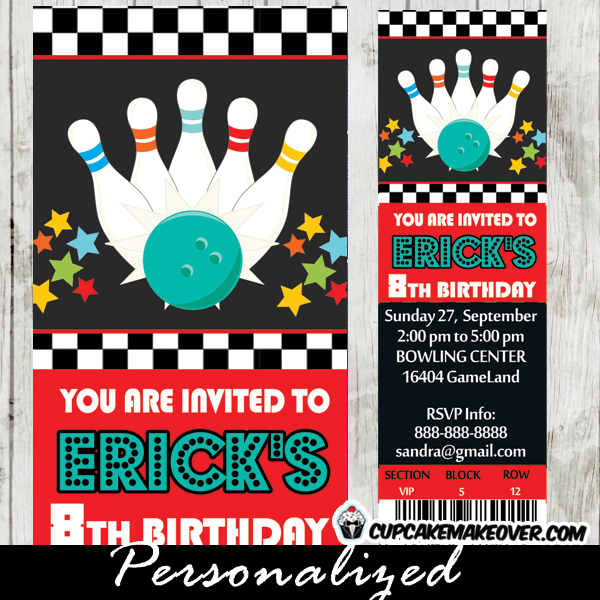 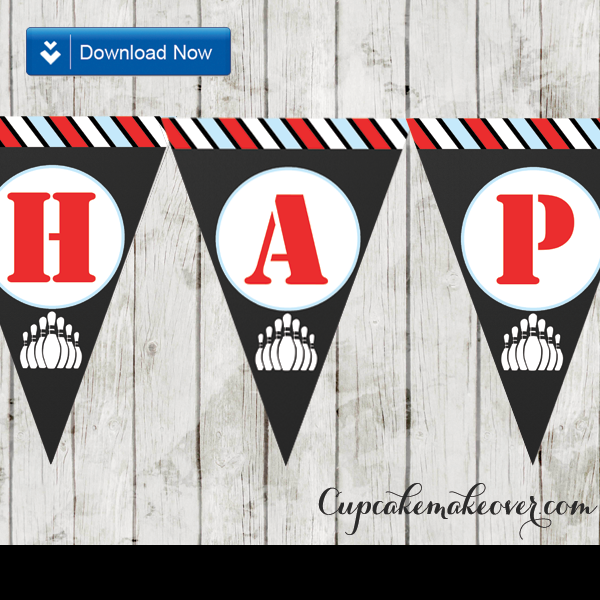 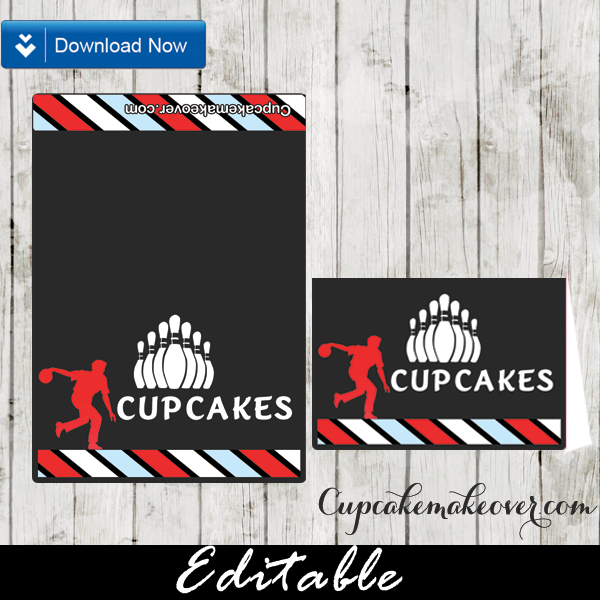 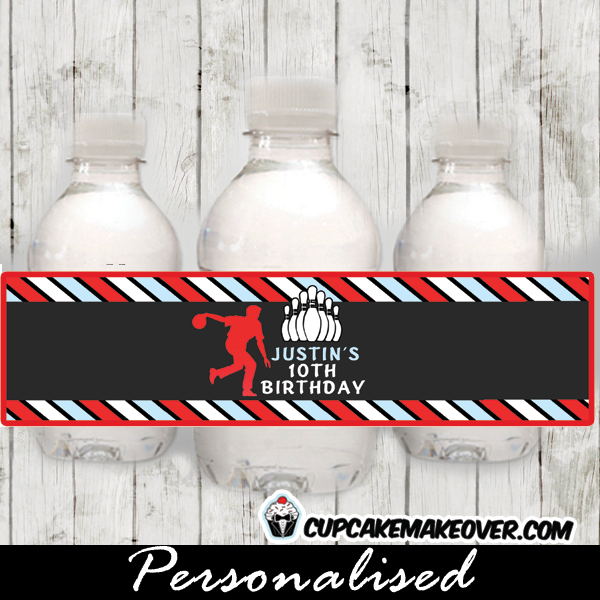 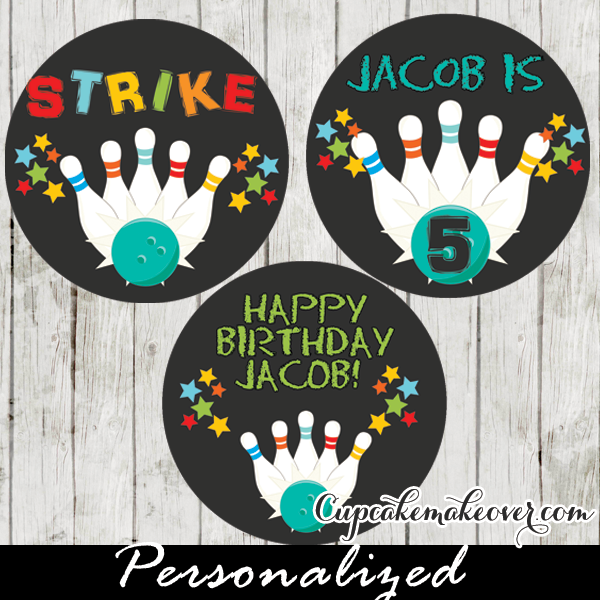 Printable Blue Bowling Ball & Pins Party Invitation for boys. 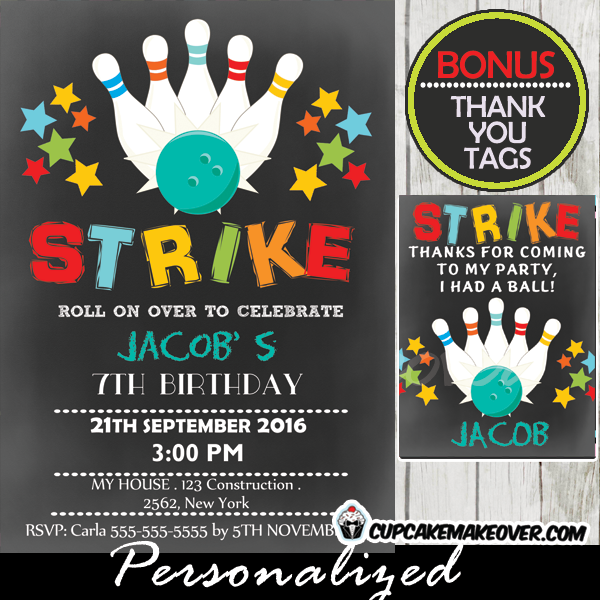 This personalized bowling party invite features a blue bowling ball strike down the pins with multi-colored stars against a chalkboard backdrop. 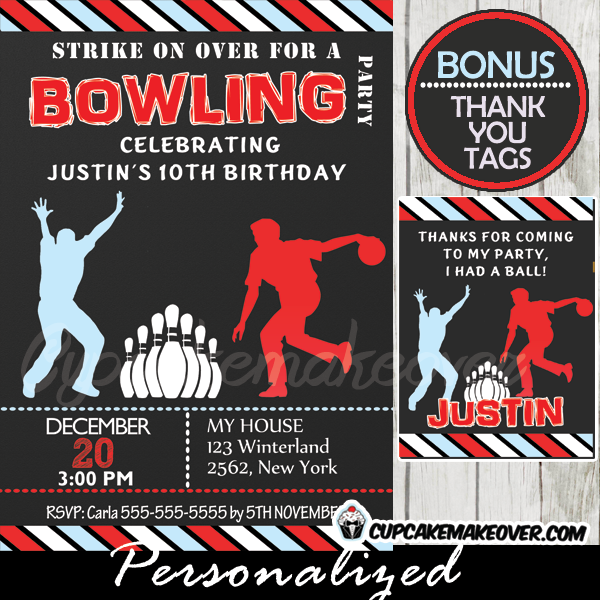 A great invitation to a bowling alley birthday party for kids. 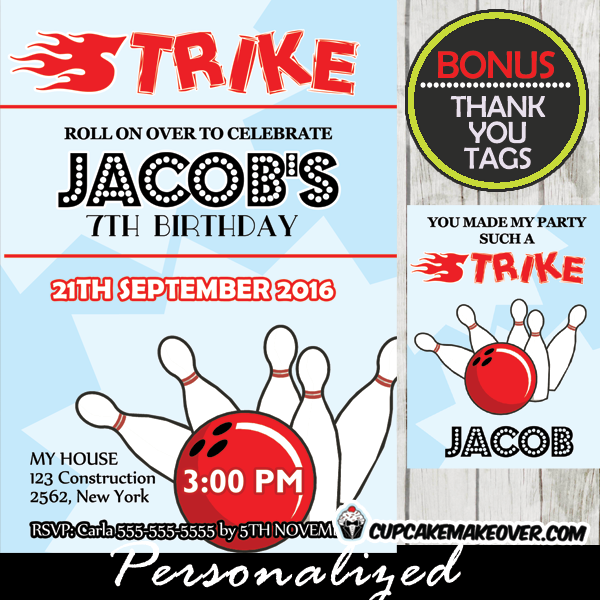 A FREE coordinating thank you card.